Wat is dit voor site? Wij zoeken de goedkoopste boeken op internet. 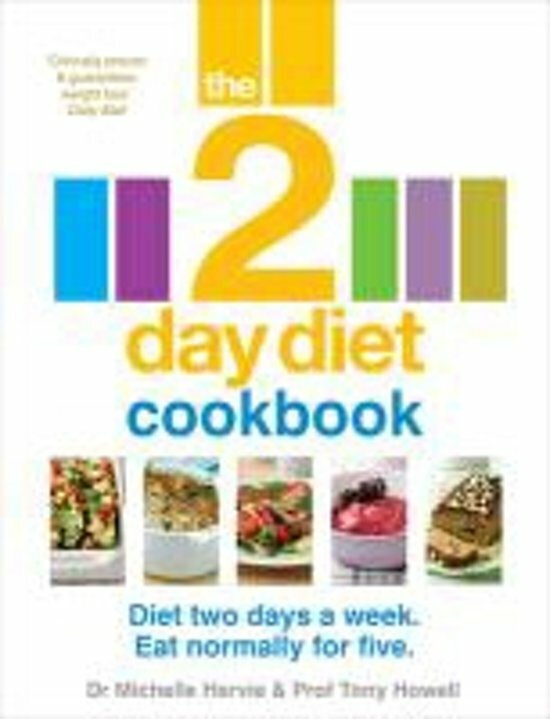 The 2-Day Diet Cookbookvonden we het goedkoopst op Bol.com voor €13.94. We hebben gezocht in nieuwe en tweedehands boeken. Rechtsonderaan de pagina kan je het boek direct bestellen	via Bol	.com. The 2-Day Diet is the clinically proven 5:2 diet developed by acclaimed scientists Dr Michelle Harvie and Prof Tony Howell at Genesis Breast Cancer Prevention (all author proceeds go to this charity). 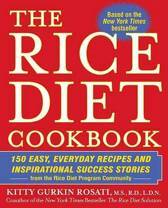 Their intermittent diet has taken the nation by storm as more and more people discover the diet that really works. It's not about counting calories, fasting or going hungry - simply follow the straightforward low-carb eating plan for two days per week then eat normally but sensibly for the other five. In this beautifully illustrated cookbook, you'll find 65 delicious, healthy recipes for every day of the week, with ideas for both restricted and unrestricted days. On The 2-Day Diet you can enjoy filling, tasty food all day long - from breakfast through to dinner - and still lose more weight and up to twice as much fat as on a standard calorie-controlled diet. You will also benefit from a wide range of health benefits associated with the diet, such as reducing insulin and levels of other hormones and inflammation in the body known to cause cancer, lowering high blood pressure, and improving well-being, mood and energy levels. Recipes for restricted days include: - Stuffed tarragon chicken with bacon and roasted veg - Chimichurri steak - Spiced turkey burgers with guacamole - Salmon with roasted fennel, leeks and tomatoes - Blackberry frozen yoghurt - Melon, mint and pineapple granita With nutritionally balanced, easy-to-prepare and delicious recipes like these, along with tips, meal plans and a quick-reference guide to what to eat, The 2-Day Diet Cookbook shows you how to love food, lose weight and keep it off forever. Subtitel Diet Two Days a Week. Eat Normally for Five.